Winegrowing is truly a team effort, and ours flourishes with a dynamic group of multi-talented individuals, working together to steward the wines and the land. The crossover between the vineyard, cellar, and farm results in a collective, collaborative effort indicative of our company culture. Fine wine is grown in the vineyard, and the character is not only defined by the soil and the seasons, but also by the people who coax the story from the vines. Born and raised in New York State, Eric developed his passion for winegrowing while studying agriculture at Cornell University. After spending several years in Washington’s Yakima Valley, he immersed himself in the old-world culture and traditions of France over two exceptional vintages – 1995 in Bordeaux at Baron Philippe de Rothschild of Pauillac, and 1996 in Burgundy at Domaine Comte Armand of Pommard and Domaine Jacques Prieur of Meursault. 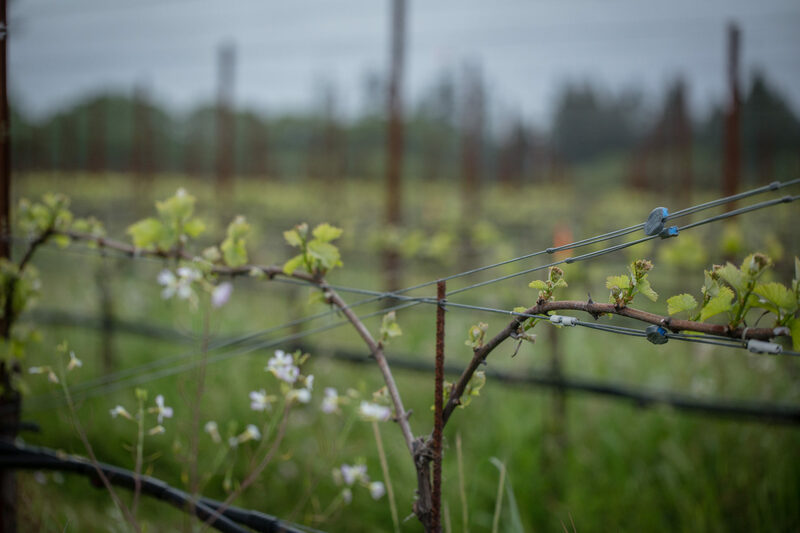 Apprenticing alongside men and women who have tended the same vineyards and wines through countless seasons reinforced Eric’s respect for the intrinsic connection between land, people and the wine they produce. In 2002, Eric established Radio-Coteau, focusing on the north coast vineyards of western Sonoma County and Anderson Valley. 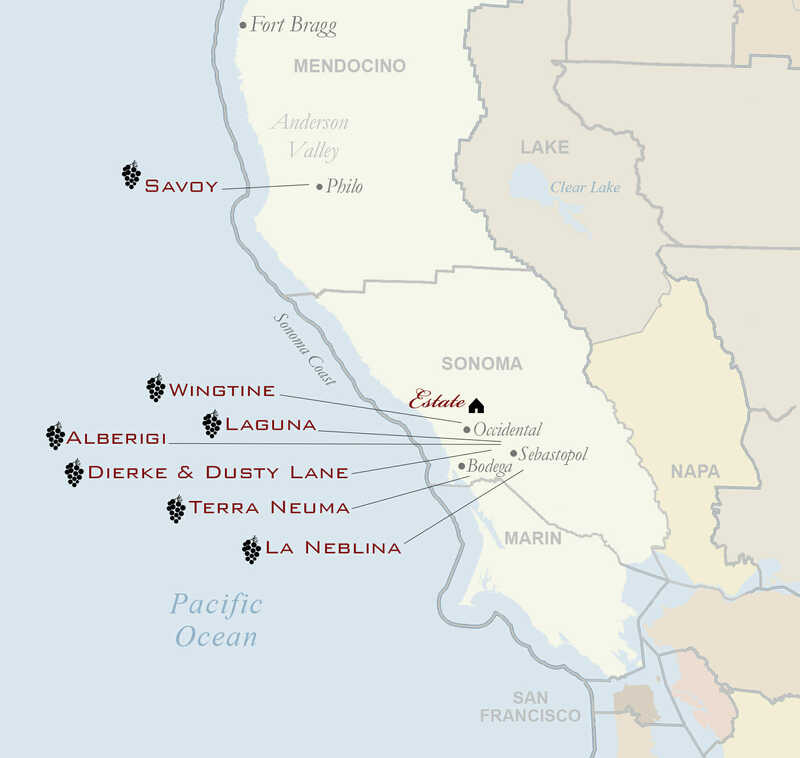 With their benchland locations, well-drained soils, exposure to capricious marine air and fog, these sites host grapes naturally suited to their surrounding elements. This natural selection afforded Eric an opportunity to refine his Old World experiences while working with New World grapes. For more than a decade, he and our winegrowing team have strived to balance nature’s expression with a delicate, but disciplined human touch in these handcrafted wines.